Man, can I just say I have been busting my backside? I’ve been so busy I could barely look up. This is a good thing for my family and for my hip pocket. But it’s not so good for this blog. Every time I get ready to post something, a major issue comes up that I simply can’t ignore. Case in point was yesterday when I was going to rev up the old blog again, and I got a call from someone who was frantic about their site being hacked and now they’ve been blacklisted by Google. 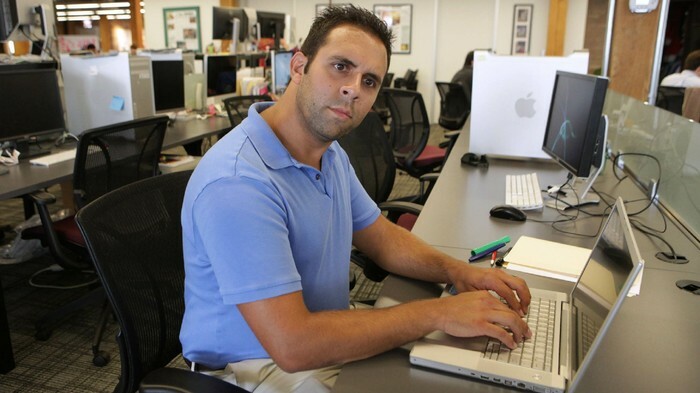 Do you know what people sometimes sound like when they’ve been blacklisted by Google? It’s like a cross between nails down a chalkboard and the sound of a banshee. (edit: to be clear, I had never seen this site until someone called me to clean it up). Okay, so I’m not entirely sure if that’s how the mythical banshee would sound, but I loved the facial expressions, and when I’m talking to someone on the phone who is scared to death they may never be found online again, I wonder if their faces don’t look something like that. Google and websites and search engine results are not really what I want to talk about but rather how I’ve been going down memory lane with my Richard Armitage fascination and reading through Natalie’s blog and remembering how I was commenting and commenting and commenting there and egged on by others expressing themselves until I finally became so overcome with the need to express myself at a gush that I started my own blog. This seems to be a common phenomenon in RA fandom. So many of us have the need to express ourselves — even some of you lurkers who send me email and swear to me you will never comment publicly. A few of you took the plunge and have commented on blog, but whatever the case, you just couldn’t keep from expressing how you feel. This is the chief gift Richard Armitage has given to so many of us. I hope he knows that — knows that it has manifested in more than some who have published books or blogs. Contrary to how it may appear to some, I have no clue if you have ever read one of my fake fan letters, but I still have so much fun writing them and just expressing something zany or sincere. It is a great release, and that’s coming from someone who has a reputation for being a straight shooter in face to face interactions. Doesn’t matter. There is so much to everyone that you can’t pour it all out in personal interactions. Sometimes you just have to write and write and write, and it seems the more that happens, well, the more it happens, and can I say thanks for priming the pump on that. Yeah, I’m saying thanks for being a catalyst for my unleashing of thoughts that needed to get out — even if no one ever reads them but me. It’s been a wonderful therapy, and no, I’m not sure where I’m going to end this paragraph. In fact, I used to worry about crap like that and wouldn’t write anything unless I was reasonably sure it would be perfect. To hell with that. I mean that literally. That kind of thinking is from the pit of hell and paralyzes too many of us. Plus, I’ve been rethinking what I deemed perfect. Probably a discussion for somewhere other than this blog. Then again, maybe not. Whatever I write, I just want to explore something that keeps moving around in my head and wants to get out. Now the third. I keep saying I’m going to let go of this place, but I’m so undecided. At some point I will let go, but it won’t be until I can develop a voice as myself and not this insane persona I’ve allowed to take over. Who knows when that will be. I surely don’t, and I’ve stopped listening to others about when it should be. I’m just going to keep going and believe it will become clear when it’s time to stop — at least in this place, because I’m never going to stop. Did I mention how much I appreciate your effect in this not only by exercising your craft but also the people you’ve drawn who have also inspired me? Read the first paragraph again, and maybe I’ll say some more another time. Scratch that. I will say some more another time. P.S. Do yourself a favor and read Nat’s blog. Even if you’ve read it before, do it again. It’s that good. Certainly self-expression has exploded in the last 15+ years with the advent of blogs, YouTube, social media in general and of course the ease of publishing books. If I think about all of that, I could grouse about the crap that’s out there. But there is something in me that is not opposed to all the crap if it’s honest. Let it come out. Let people express who they are — even if it’s not to my taste. I don’t want gatekeepers to the public dialogue. And yes, if I’m being utterly candid, it allows me to express myself as well without feeling I’ve got to walk on water before I do it. And now that I’m going down this road, let me also say that a few years ago someone wrote something that was not to my liking, and I said as much. Many times I’ve regretted my statements. Not because I don’t stand by most of what I said. I still feel the way I did in most respects; however, I don’t think my saying it was well done. None of that is to say that someone should not express a dissenting opinion. They certainly can, and for most of my life, I’ve not had a problem doing that when I felt it was warranted. In fact, I’ve been expressing my cussed opinion verbally since I was a little kid old enough to talk — saying very forthrightly what I think to my family and friends and sometimes strangers. But I like to think in my “old age” that I’ve learned that my opinion does not always need to be heard. That I’ve learned discretion. Yet that particular day was not my most discreet. If I could take it back, I would, because I have no need to set myself up as the arbiter of acceptable behavior. Again I say all of this not because I’ve changed my mind on much of what I said, but because it served no good purpose to say it. But all of that aside, I’m glad I’ve written in this blog even when I’ve written something I wish I hadn’t, or my writing was just crap. It’s been a worthwhile pursuit. It’s changed me for the better, and you can’t know that unless you knew me beforehand which none of you did. You’ll just have to take my word for all of this. I’m not ready for 2015 yet. Did I just type 2015? WTH?! 1985 still sounds modern. Man, I am really giving something away about myself. Yep, I’m ancient, but I don’t feel ancient. I did for a few weeks, but I’m feeling less ancient as the day goes on. That’s what happens when you can BREATHE AGAIN. And I’ve really not been myself due to some mind altering medications and a hot toddy here or there — hence my tardiness on the New Year’s festivities and a few other things. Then again, I never have been a fan of New Year’s. I wax on about that here, so I’ll spare you a repeat. However, I do want to thank those of you who do read. I have not kept up as much this year and yet I got over 200,000 hits with only a little over 150 posts. That blew me away, and I still have the Google bot inhibited. Unreal. Despite this good result, I promise to do better with my number of posts this year. It all depends on how busy I become with work. Whether I can keep the promise or not, I figure it’s a win for me either way. Selfish that may sound, but I do have to make a living. And since I get questions about previous posts, I’m going to continue on with my archive. 2012 should be coming soon. I’m also adding a yearly favorites page beginning with 2014. 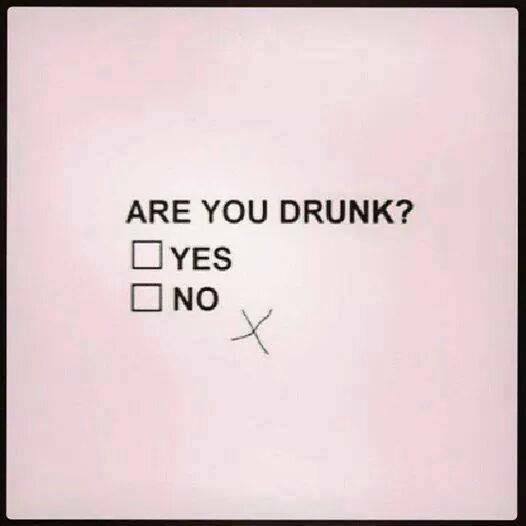 Sobriety test courtesy of the Phantom Professor. I heard something the other day that means i will never feel self-conscious about my fan odyssey again, or maybe not as often. It seems Beyonce has a religion of her own. It’s called Beysim. What the heck?! I knew there was a reason I don’t keep up with popular culture too closely. When I was watching that for the first time a few years ago, I started looking around to see if someone could see what I was watching. But I could have saved myself the stress if I had known she would have her own religion. Still felt like I lost a few brain cells. But man, please don’t become too hip. If you get too slick, I may find myself in the midst of some real groupies. AS it is, I did hear about some shrines laying around, and there is some sort of mark worn by really RAbid fans and recognized by same. Of course that’s just scuttlebutt, so I’m not really sure it’s true. Whatever is going on, I like to keep my obsessions real. KWIM? And now for the story I’ve been saving since I came back from NYC a month ago. I was in the airport waiting for my plane, and a woman saw one of Guylty’s badges on my coat. She actually stared at it intently, and then she started talking to me and eventually mentioned how much she enjoys BBC programs. I chimed in with my enthusiasm, and then she said, “I especially love one that I’ve never seen on any networks here in the states.” My ears pricked up, and I almost felt what she was going to say next. “It stars an actor I have come to adore. Perhaps you’ve heard of him. 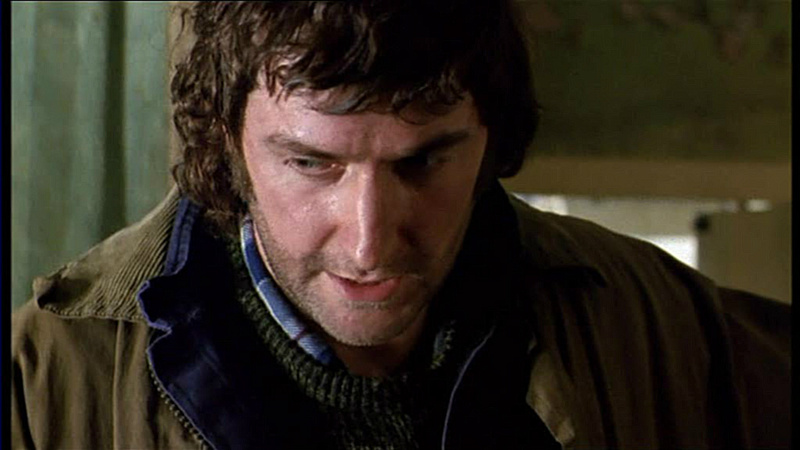 Richard Armitage?” Then she looked at my badge again. I felt like we were two spies having an encounter. More on Beyism here if you don’t believe it’s real. 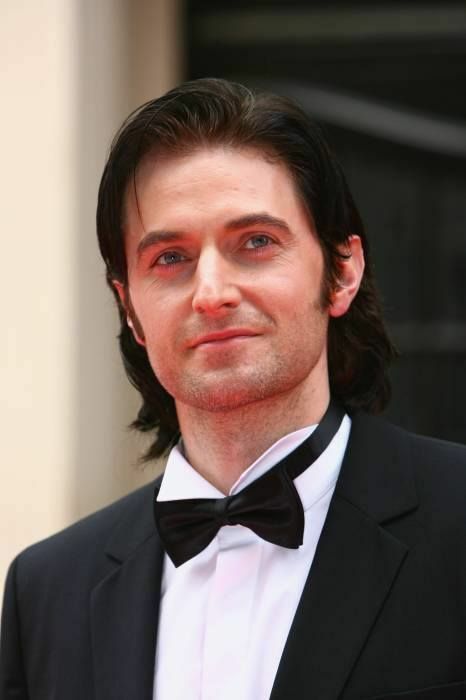 “Armitageitis” – (pronounced “Ar-me-tij-eye-tis”) – is an addiction to the actor Richard Armitage . Symptoms include – smileyness, excessive giggling and sighing, insomnia, and a noticeably increased usage of Twitter … oh, and the need to create your own Richard Armitage based Blog! 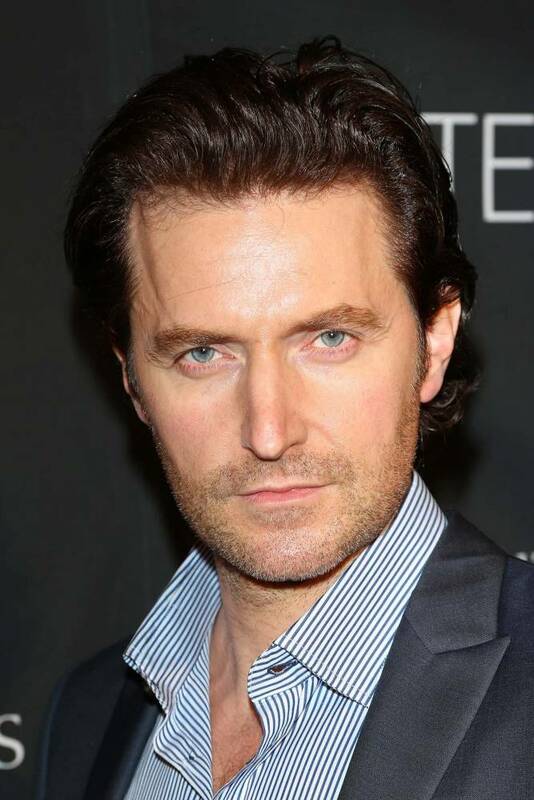 Would Richard Armitage do all of that to us? And if you’re wondering how much you are affected, ask yourself: since I discovered Richard Armitage, do I feel compelled to talk about the experience? Do I feel the pull to blog? Or write a guest post? Or hell, maybe I have a book in me? Or do anything something to express his effect on me?!! Come on in the water is fine, and in the meantime, you can assure yourself of being right where you should be by reading Antigone’s blog. You can also catch up with Antigone on Twitter.